Damaged garage doors create security and safety problems in Lee’s Summit, MO. Your garage door is the largest entrance to your home and it needs to be fully functioning for safety as well as security. Be sure you contact a reliable garage door repair specialist when any problem arises. Superior Door Service is acquainted with all types of garage door issues and we provide top quality services at all times. We employ professionals who are highly trained to determine and fix all problems that you may have regarding your door and other parts that are connected to it. All right here in Lee’s Summit, MO. Moreover, you will appreciate our up front pricing and no overtime charges. It’s in our name – we do Superior quality work! 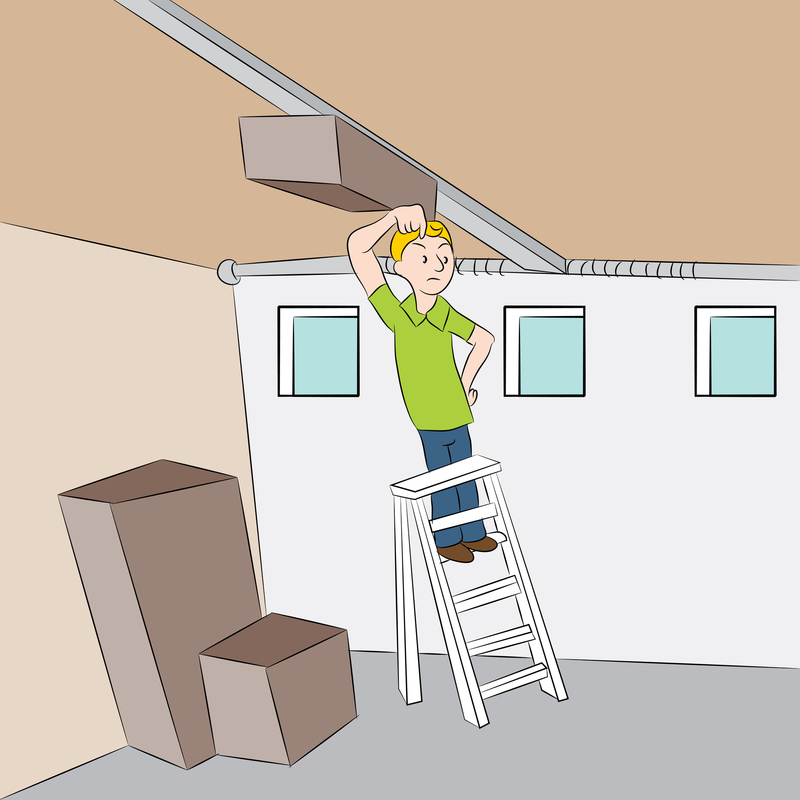 Technical training is critical for garage door service professionals. 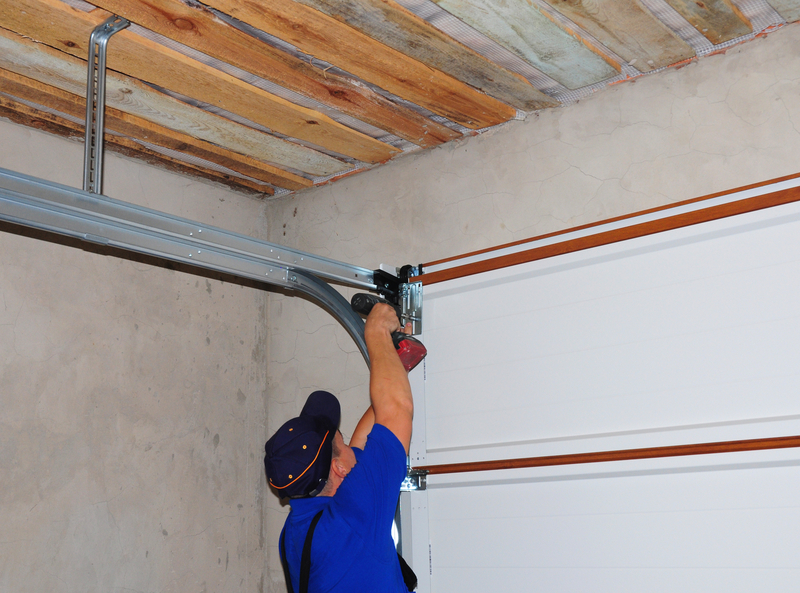 Many components are involved in the proper function of a garage door and its opening system. Our technicians work with all types of doors and openers to be sure they work together for optimum functionality. Take a look at the reputable companies that recommend Superior Door Service, Inc. You’ll be glad you did when the job is completed affordably and efficiently. Superior Door Service, Inc. is the most reliable and professional service provider in Lee’s Summit, MO. 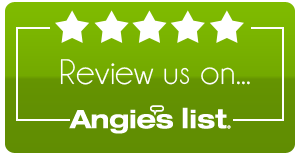 Call us today for questions or an inspection of your garage door repair- (816) 356-1771. We provide regular inspections, maintenance and professional garage door repair services to keep your door operating properly. Each model of door and opener work together to ensure optimum performance and our highly trained technicians make sure the work is done affordably and efficiently. Superior Door Services, Inc is a local family-owned business providing garage door services in the Kansas City area to residential and commercial customers for over 60 years. Customer satisfaction is our goal and the reason for our success.